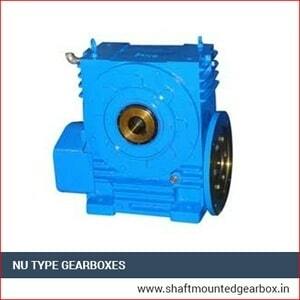 By utilizing the cutting-edge technology, we manufacture NU Type Gear Boxes of excellent quality. 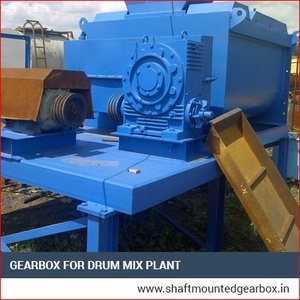 We fabricate them with high grade raw-materials and components procured from the reliable vendors of the market in adherence to the industrial norms. We offer them in diverse specifications as per the applications of our valuable clients. These are Robust in construction, corrosion resistant and have excellent resistance to wear. These offer excellent performance, and high productivity. They are energy efficient and offer friction-free functionality. 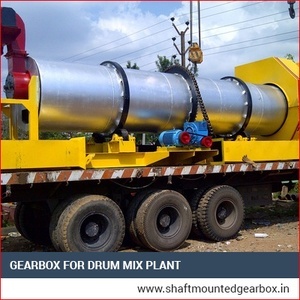 They are also easy to mount and maintain as well as produce low noise during operations. We offer them at market leading price rates.